City advises residents to protect themselves from poor air quality. The greater Puget Sound region, including the upper Snoqualmie Valley, is experiencing unhealthy air quality due to smoke from wildfires in Washington and British Columbia. Air quality monitoring shows air quality at unhealthy levels in the Cascade foothills. Outdoor smoke contains very small particles and gases, including carbon monoxide. These particles can get into eyes and lungs where they can cause health problems, especially for those in high-risk categories including infants and children, individuals over age 65, pregnant women, and those with asthma, lung disease, heart disease, respiratory infections, or diabetes. The Washington State Department of Health has the following tips for dealing with outdoor smoke. If there is no air conditioning and it is too hot to keep windows and doors closed, consider going to an air-conditioned public location. See local options below. If you have an air conditioner, set it to re-circulate and close the fresh-air intake. Make sure to change the filter regularly. Use a high-efficiency particulate air (HEPA) filter to reduce indoor air pollution. Keep indoor air as clean as possible. Don’t use candles, fireplaces, or gas stoves. Avoid vacuuming as it stirs up particles already inside your home. Don’t smoke. For more information about air quality from the current wildfires, visit the Washington Smoke Information website. Cool off and avoid the smoke for a few hours or more in the following locations: Local public libraries, Snoqualmie Valley YMCA, Snoqualmie Valley Hospital, Mt. Si Senior Center, North Bend Umpqua Bank Meeting Room. 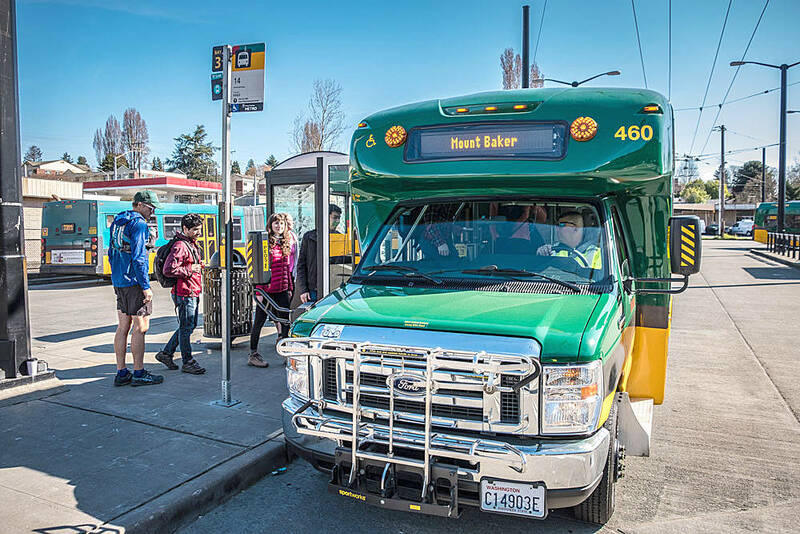 Transportation to these public facilities is available throughout the Snoqualmie Valley by Snoqualmie Valley Transportation (SVT) for only $1 per ride for ages 13 and up. Information about SVT services is at www.svtbus.org.